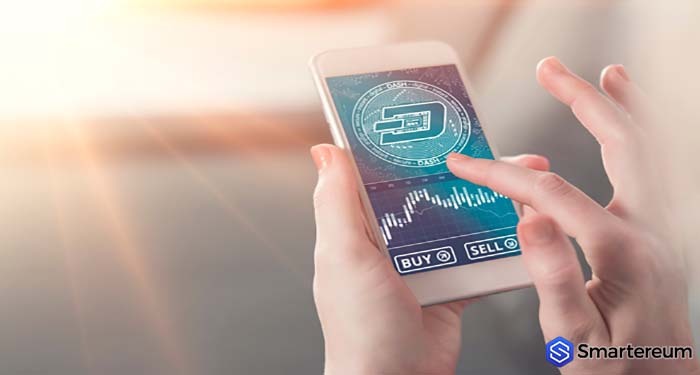 Today, Dash started the day trading in red following Tuesday’s price reversal that left the market in the hands of the bears. 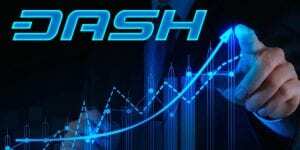 Dash must go above the $230 level for the decline to stop. 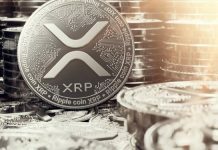 Following the 4.97% loss in price the cryptocurrency suffered on Tuesday which rendered the 1.53% gains on Monday useless, Dash ended up trading in red at $228.8. During the mid-morning trading session, Dash got to an intraday high of $241.52 falling below the significant resistance level of $245.9. It went below the 23.6% fib level of the last rise to $301.22. There was a sell-off for the rest of the day and dash ended up sliding below the first significant support level at $235.5 and the second at $230.3 all the way to the intraday low of $227.03 after which it attempted a partial recovery. The market sell-off this morning pushed the trading pair to fall below the first and second support levels but not below the third support level of $219.92. 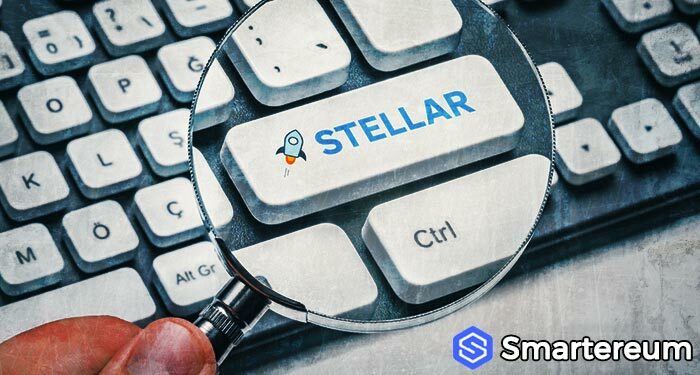 This was a positive sign and by the end of the day, the cryptocurrency had failed to break back above the second support level of $230.29. This was a sure sign of a bearish take over. At the time this piece was written, the cryptocurrency was down by 1.52% trading at $226.049 and made an early move through the $230 level. It fell short of the $237.87 resistance level. 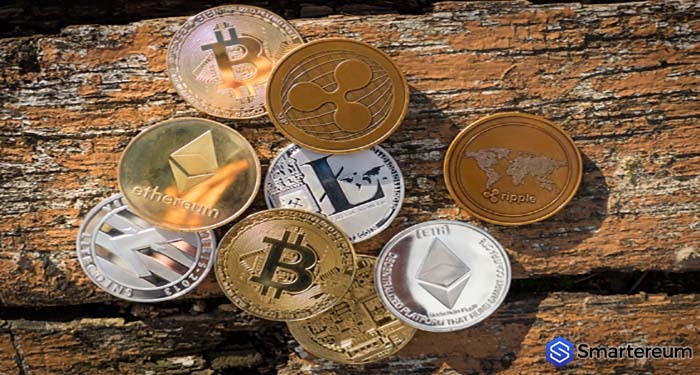 During the mid-morning trading session, there was a price pullback that led the cryptocurrency to a $225.888 low although it didn’t go as low as the major support level of $223.38. A move above the $232.45 level will make the coin face major resistance at $237.87. Most of the resistance will be at $230. The coin might fall to $223.38 if it fails to make it above the $232.45 level. The next few trading sessions will determine if the bulls will gain momentum or the bears will continue to dominate the market.